Vet Visits should be FUN for your pet and never SCARY! 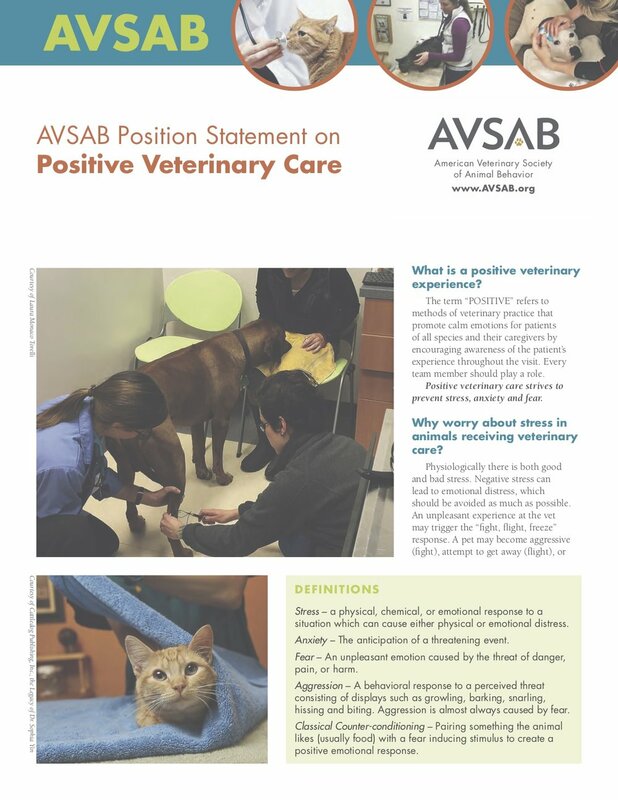 Unsure how to tell if your pet is anxious or fearful at the vet? Click here to learn more! Click on the logos below to find a pet professional near you!